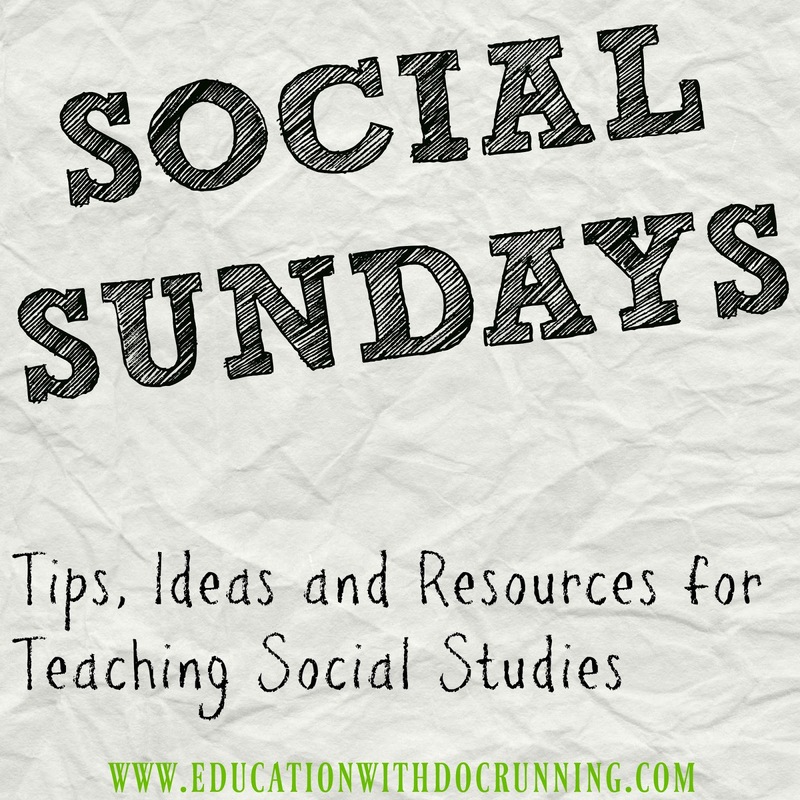 As regular readers here know, I use student-centered projects frequently. Part of these projects is allowing students to choose the format for their project. As such the projects tend to be quite open-ended. 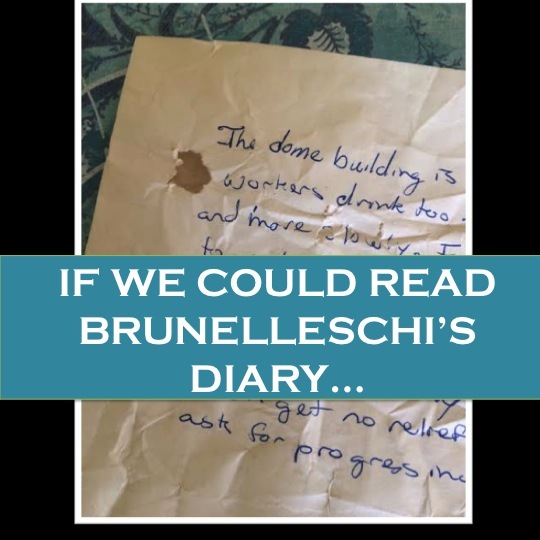 I include for all students research guidelines, organizers and a project timeline to help in their planning, but beyond that the scope and product of the project is truly up to the students. This year, though, I am slowly developing more steps for each type of project. 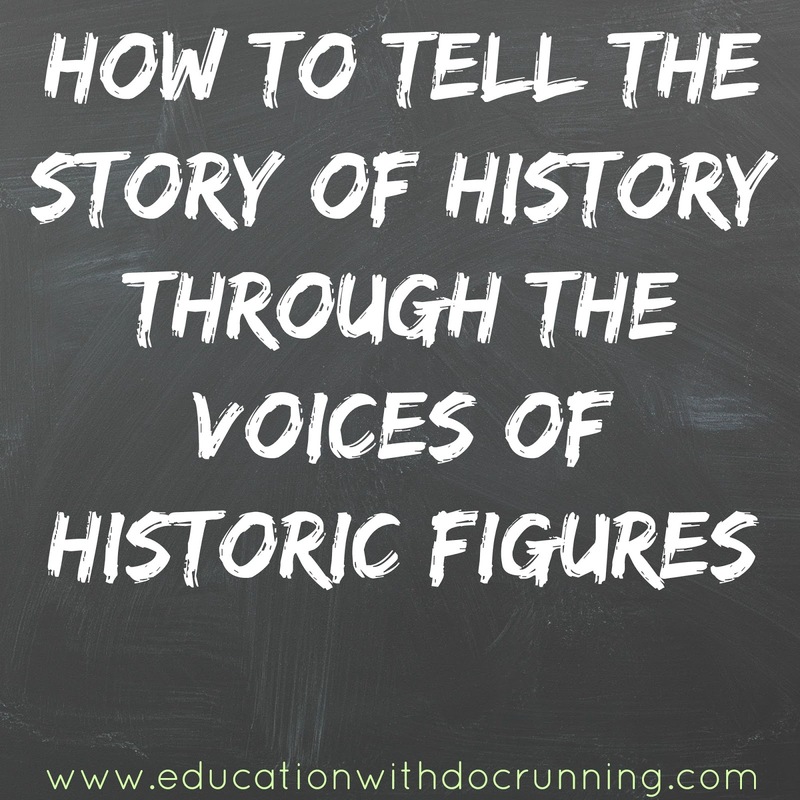 I'll share some of those ideas throughout the year, beginning here with projects that center on historic figures. Whether we are studying the civil rights movement or the Renaissance, some students are interested in investigating individuals from the period. Students can design how they will present the information. 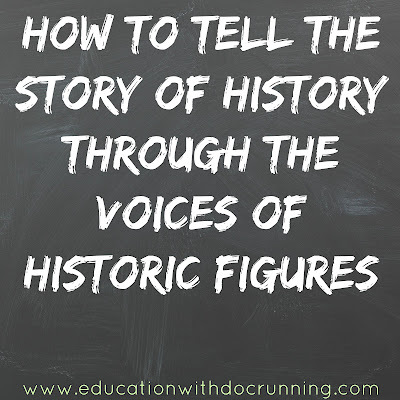 Among the formats I suggest specifically geared towards historic figures are: linked in profiles, resumes, blogs, photo journals and journals or diaries. 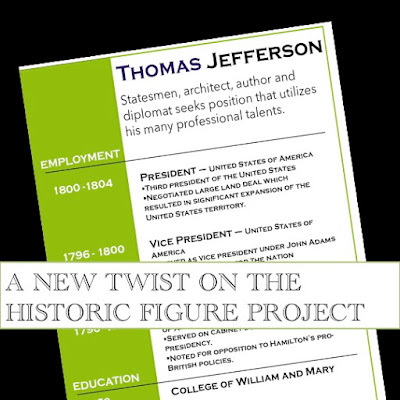 example, this resume was created by a student for Thomas Jefferson. In the resume project pack, students are given several examples of resumes. I also give students a template. The template serves as an organizer to create a first draft of the resume. I encourage students to both think about the purpose of a resume (to get a job) and the job their figure might be seeking. Students sometimes choose to create a resume near the end of a figure's life thus summarizing their accomplishments while others choose a point midway through a career such as a resume for Franklin D Roosevelt as he is running for the office of the president. Students can get very creative. I've found that since I started offering the guidelines and templates, that the quality of work has moved to a new level. Students still have considerable freedom and choice in their projects and can add to the format. 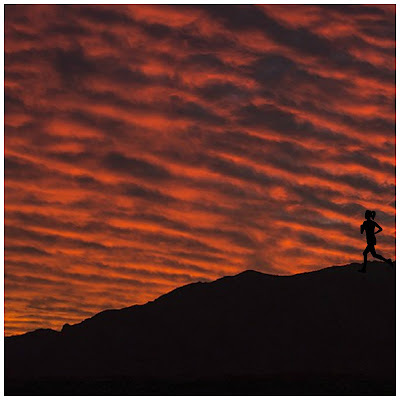 The guidelines simply supply a starting point, and that has been very helpful. Thanks for this link up. 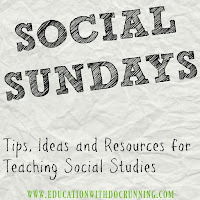 I always love getting new ideas to make Social Studies more engaging. I also tweeted out this link up so hopefully more people can get inspired. So glad you joined in the fun, Kristy. Thanks for all the support. Sounds great, Staphanie! I love, as you know, giving students lots of choice for projects. The resume one is relatively new, and I was blown away by how many chose it and were inspired. Plus, they are getting some real-world skills! Thank you for creating this link up! 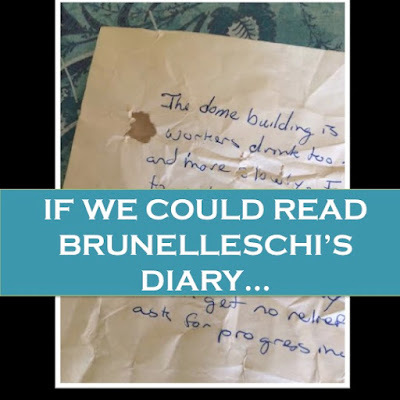 Combining history with current social media (linked in) is such an engaging activity. 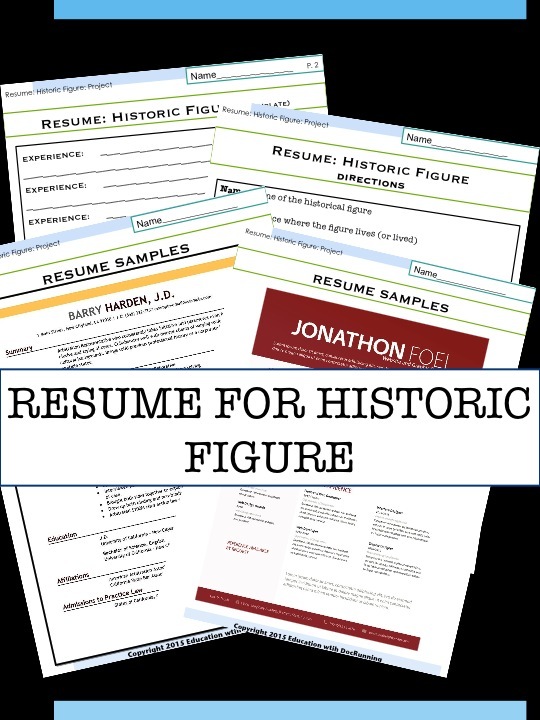 Having students create resumes for historical persons is a wonderful skill that definitely helps ensure students will be college and career ready (the whole purpose of Common Core). Keep up the great work and sharing of ideas. Tori, you are so welcome! Thank you for joining in the link up and for all the support. The resumes are super fun. This is awesome! Like Tori said, such a great way to get them ready for college and careers. Search "creative resumes" for some great samples of non-traditional resumes. Your students that want to pursue a career in the arts will get some great inspiration.